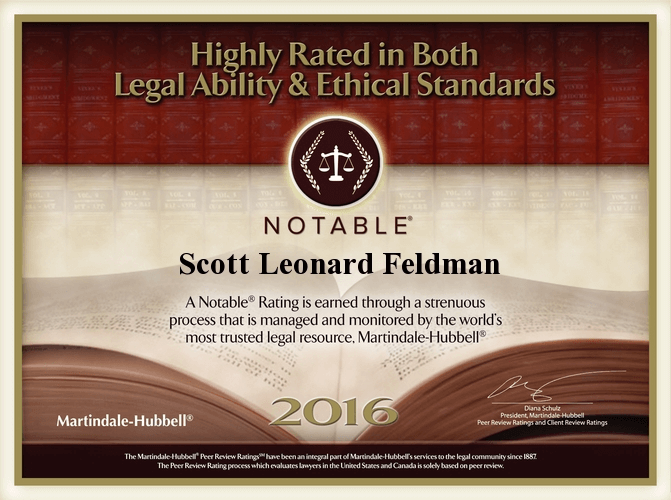 The Law Offices of Scott L. Feldman enjoy a well deserved reputation for its professional yet aggressive approach to collecting unpaid debts owed to its clients. Whether the debt arises from a written contract, loan or other obligation, our diligent approach often succeeds where conventional collection agencies fail. 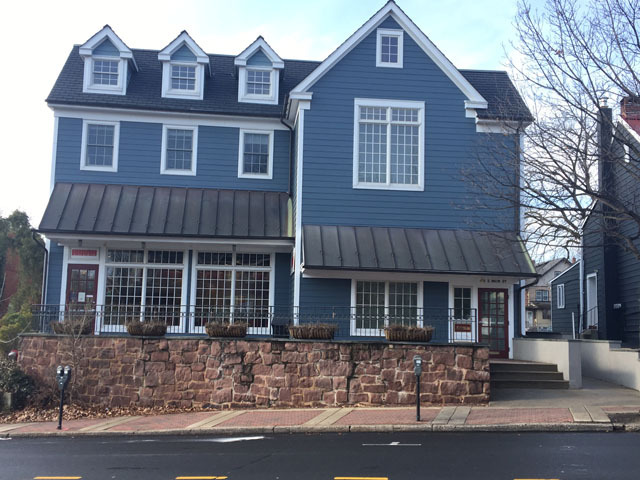 Scott is the Editor of The Writs, the official quarterly newsmagazine of the Bucks County Bar Association. Why throw good money after bad? You are already owed money. There is no reason to pay a collection agency or law firm a flat fee or hourly rate for debt collection services. 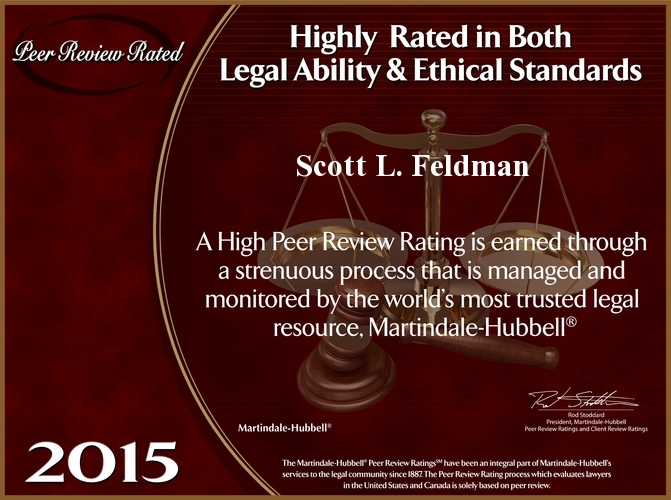 Let our expertise and legal know how work for you. We bear all the risks of time expended and are paid only when we collect on your behalf. 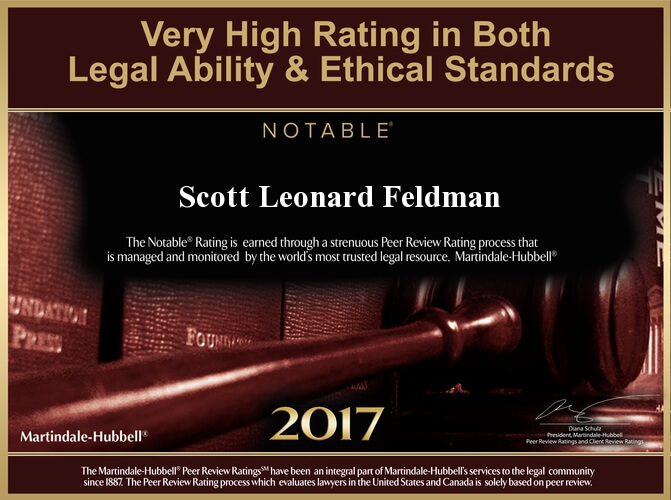 “I’ve been using Scott for about 14 yrs and can say without eqivocation he’s extremely detailed, thorough, professional – and an all around nice guy. He always returns my phone calls promptly and is detailed in the questions he asks about whatever new matter that’s come up for me. Unlike a collection agency, your debtor sees that I am a local attorney, all correspondence is on my law firm letterhead, and the biggest difference is that as necessary, I will file suit against your debtor, go to Court on your behalf, obtain a judgment – in short, whatever it takes! Landlord and tenant transactions are an important area of the law. It requires knowledge of contracts, real estate law and a lot of experience. I can help you in most every landlord and tenant matter, whether it involves rents, neighbor disturbances, renewal issues or repairs. Unemployment Compensation is a unique and highly specialized area of the law. Many employees and employers routinely find themselves in the unfortunate position of being adverse to their former co-worker following separation from employment.